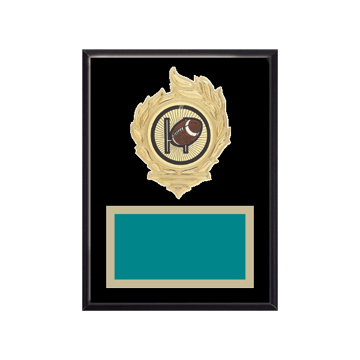 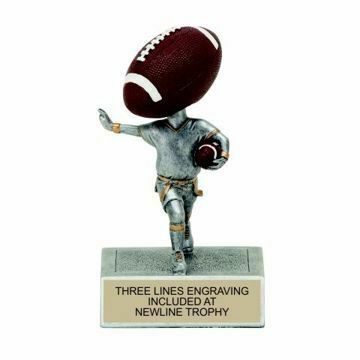 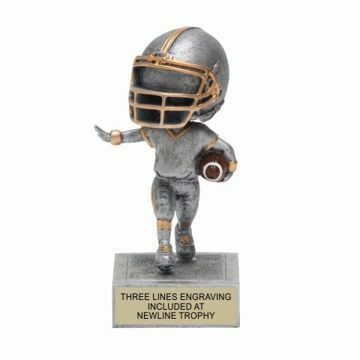 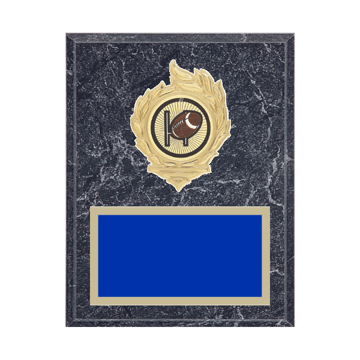 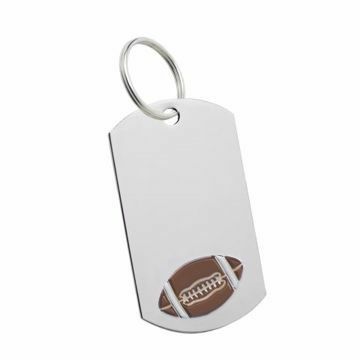 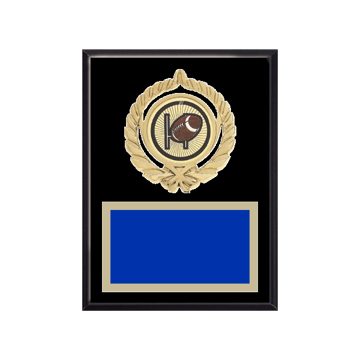 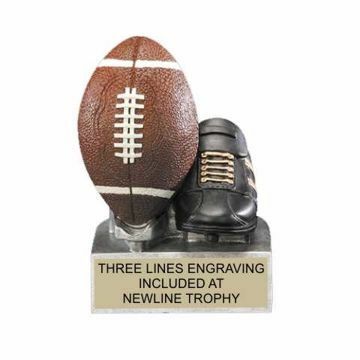 Always get the extra points with Football Trophies by Newline! 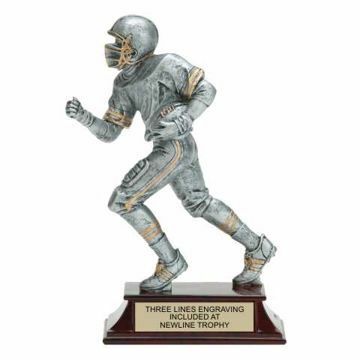 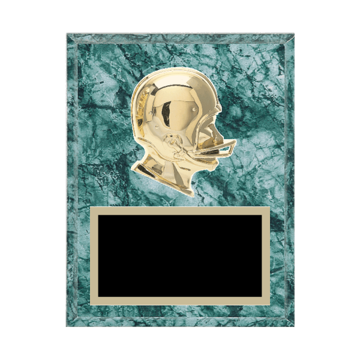 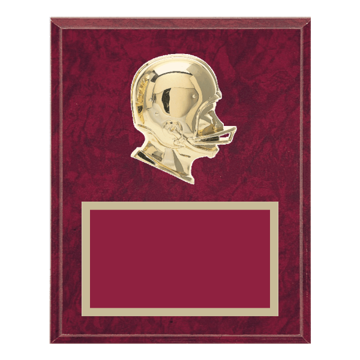 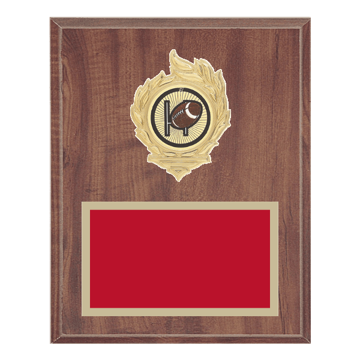 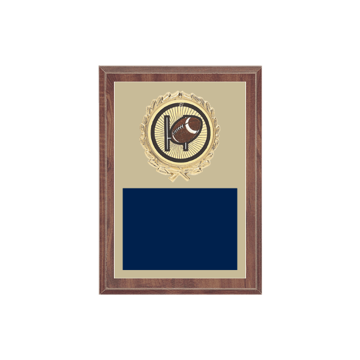 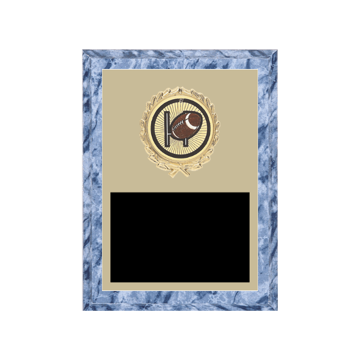 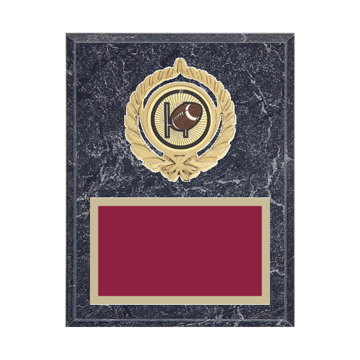 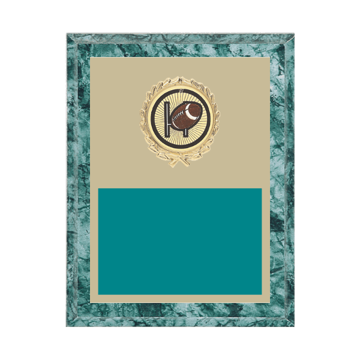 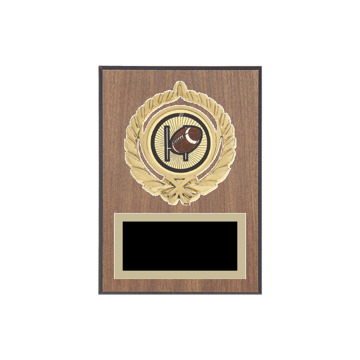 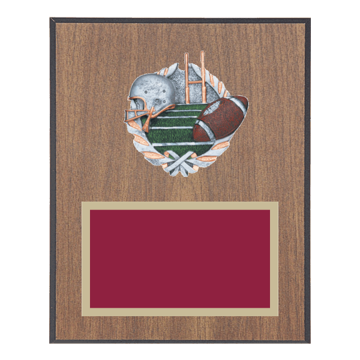 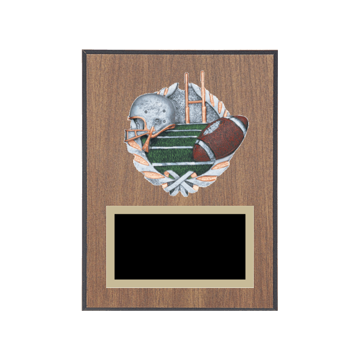 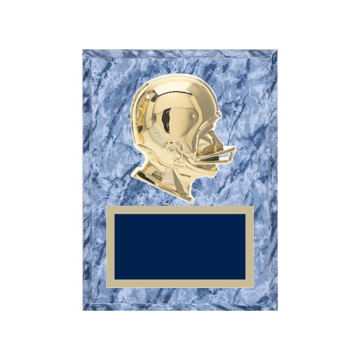 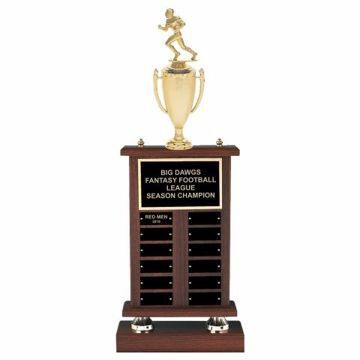 Newline offers the finest selection of football awards on the web. 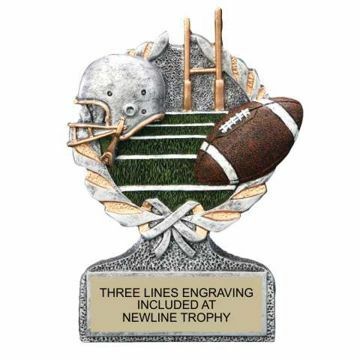 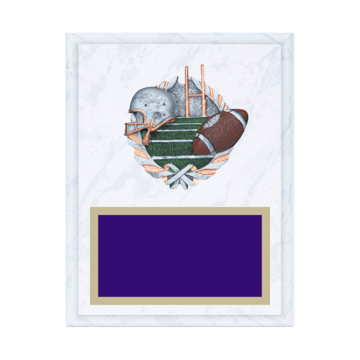 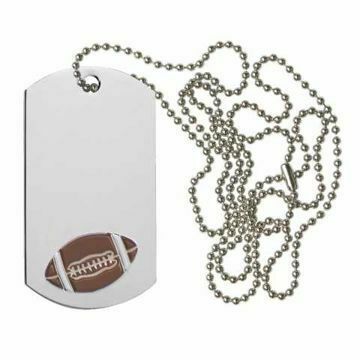 And whether you need football medals and trophies or plaques, you came the right place. 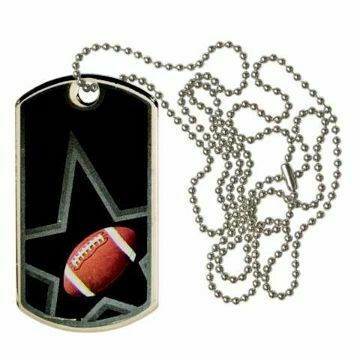 Custom design and order online today by choosing any style below.